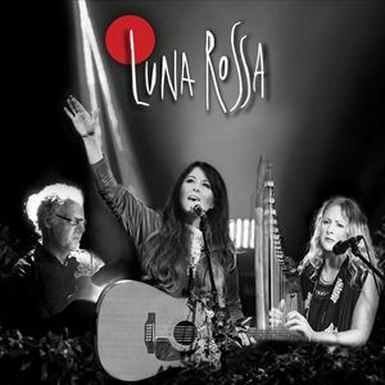 As part of a major UK TOUR this Autumn - to celebrate the release of their hotly-anticipated new studio album - LUNA ROSSA will bring their shimmering, Award-Winning music to life within the beautiful acoustic of this historic building. St Nicholas Church dates back to 1931-32, and is one of the only (and earliest) 'Modernist' churches in Britain. The church was saved from dereliction in the early 2000's by the Heritage Lottery Fund, and underwent an impressive £1 million refurbishment. Now boasting a funky new interior - including a suspended glass meeting room! - the church has retained its impressive scale and glorious acoustic, which will be the perfect setting for the breathtaking music of LUNA ROSSA. please exit quietly to respect local residents.